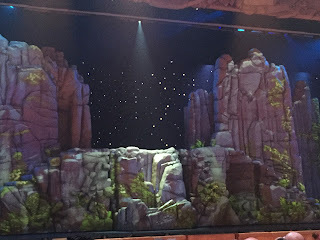 Trails and Travelogues: Sight & Sound Theater - "SAMSON"
Sight & Sound Theater - "SAMSON"
The Sight & Sound's Millenium Theater has once again touched the hearts of the public portraying the life of "Samson" - one of the Bible characters' first superheroes; - the strongest man who ever lived. He was not only considered a hero because of his physical strength, but also because of his faith in God. 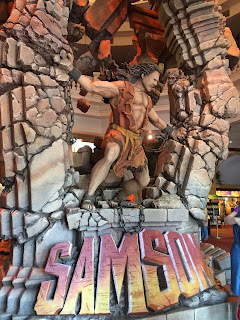 Samson's life is one of the most captivating stories in the Bible. You can read his story beginning from the book of Judges chapter 13. His father is Manoah from the tribe of Dan. 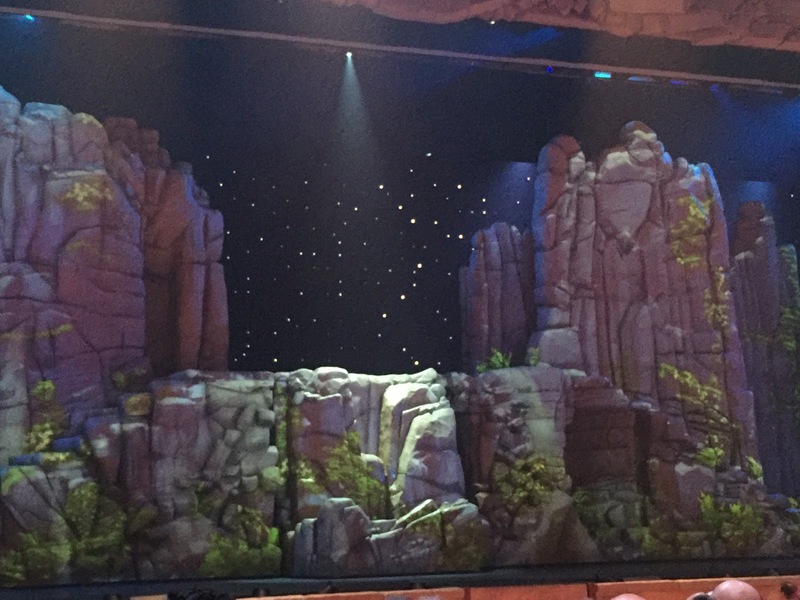 The play was filled with colorful characters with amazing special effects that you will always love. 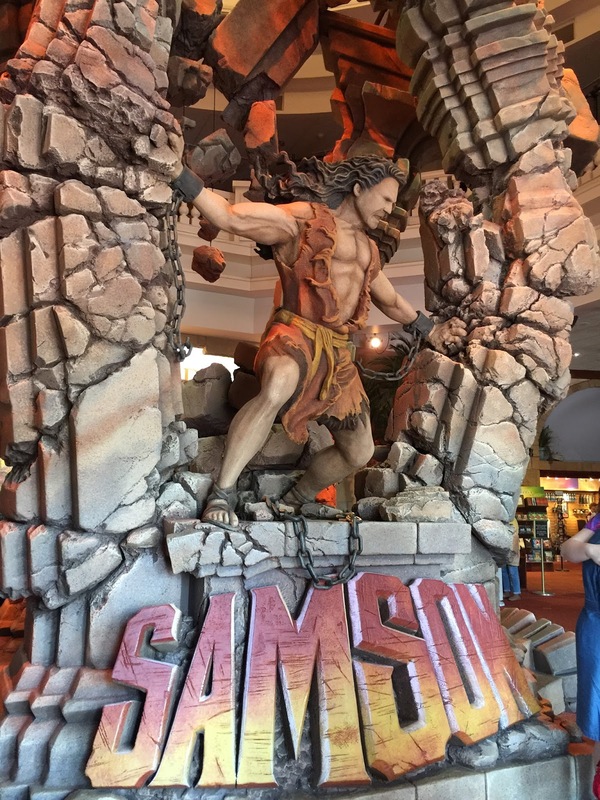 You will witness the peak excitement when Samson stands between the two colossal columns and started to push, - showing the audience an immersive scene that literally brings the house down! 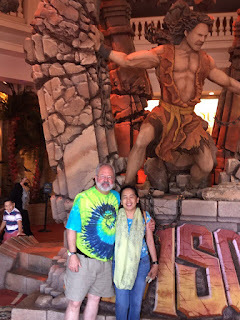 The life of Samson conveys a message of hope for the wayward, comfort for the weary and the incredible grace of God that enables each person to become truly be strong in Him. Great Deals From Guitar Center!